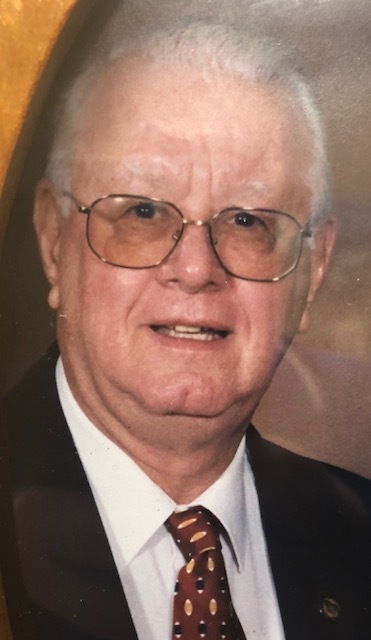 Obituary for Norman R. Millerschoen | McDermott Funeral Home, Inc.
Age 84, of Robinson twp., passed on Tuesday, August 28, 2018. Beloved husband of 61 years to the late Stella Millerschoen; loving father of Janice Jenkins Millerschoen, Eric Michael Millerschoen (Virginia) and the late Norman Russell Millerschoen Jr; dear grandfather of Serina, Raymond, Timothy and Brandon; also survived by great grandchildren; preceded in death by parents George and Eva Millerschoen, and siblings George Millerschoen (late Mary Lee), Lorraine Benedict (late Robert) and David Millerschoen (Barbara). Norman was a stone mason regulator for 40 years with Local #9. Family and friends received 2-4 & 6-8 PM THURSDAY at McDERMOTT FUNERAL HOME, INC., 334 Forest Grove Road, Kennedy Twp., where prayers of transfer are offered 9:30 AM FRIDAY, followed by a Mass of Christian Burial at 10:00 AM in Holy Trinity Roman Catholic Church.